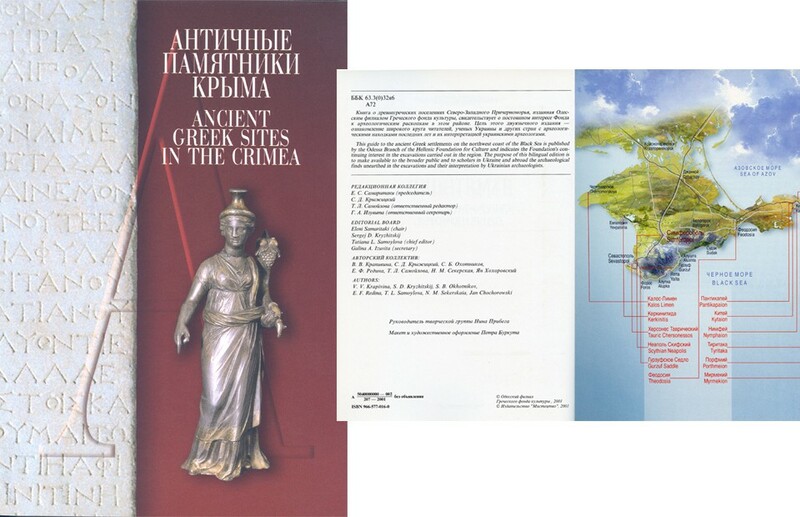 Ancient Greek Sites in the Crimea. 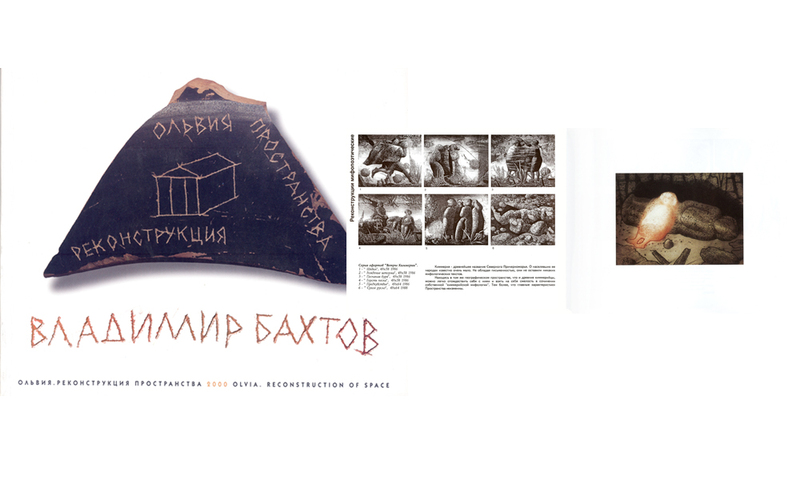 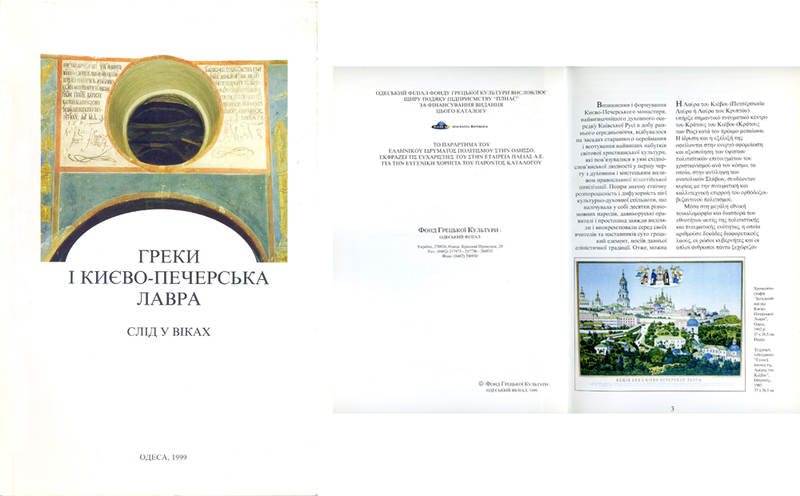 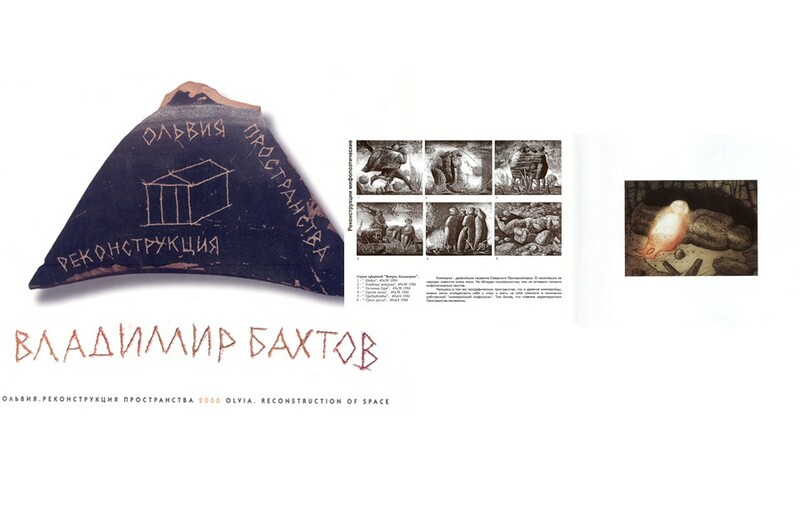 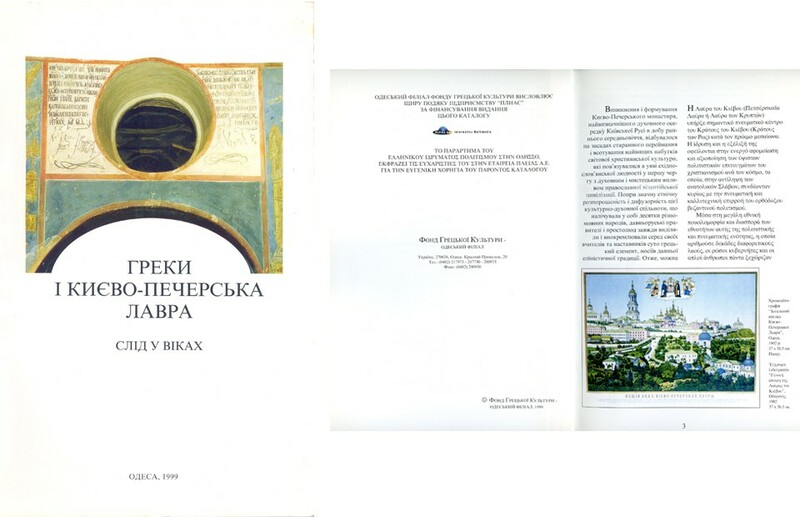 Vladimir Bakhtov: Olvia – Reconstruction of Space. 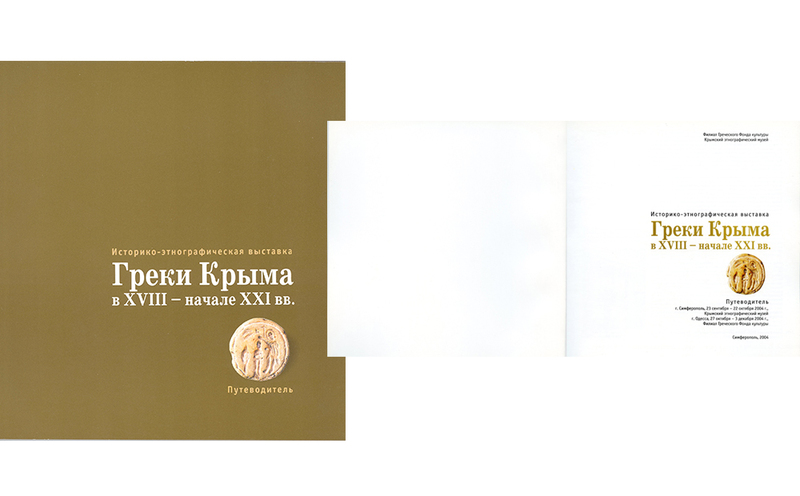 The Greeks and the Kiev-Pechersk Lavra. 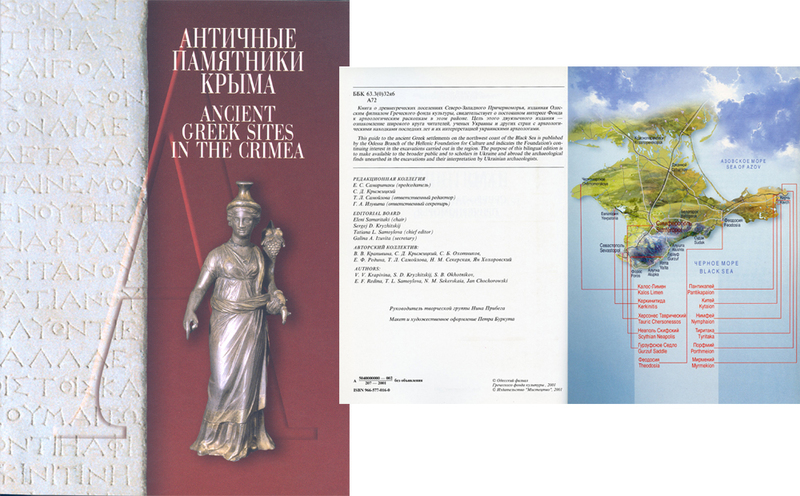 Testimony over the centuries. 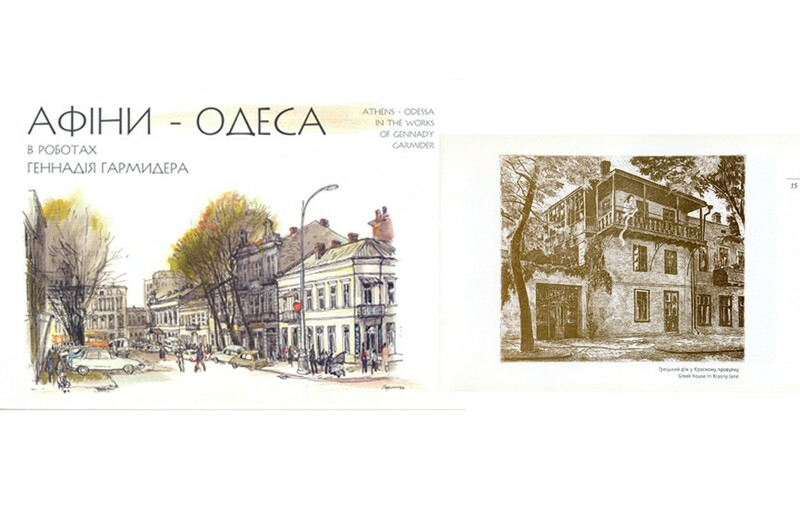 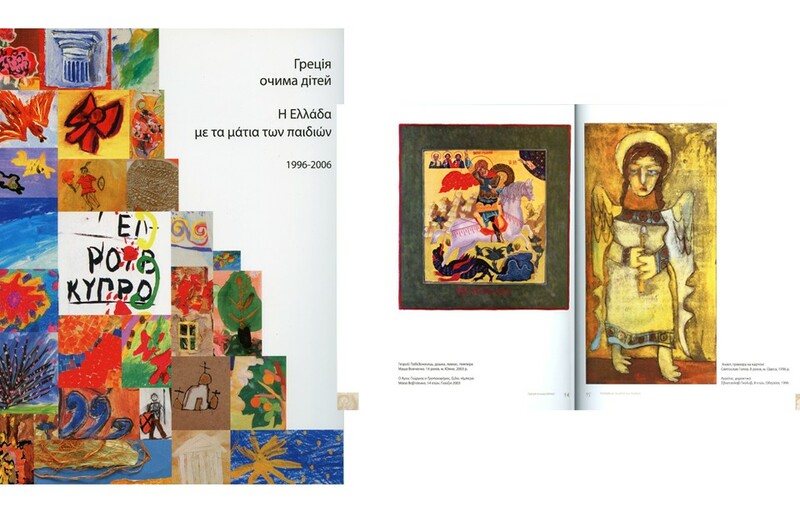 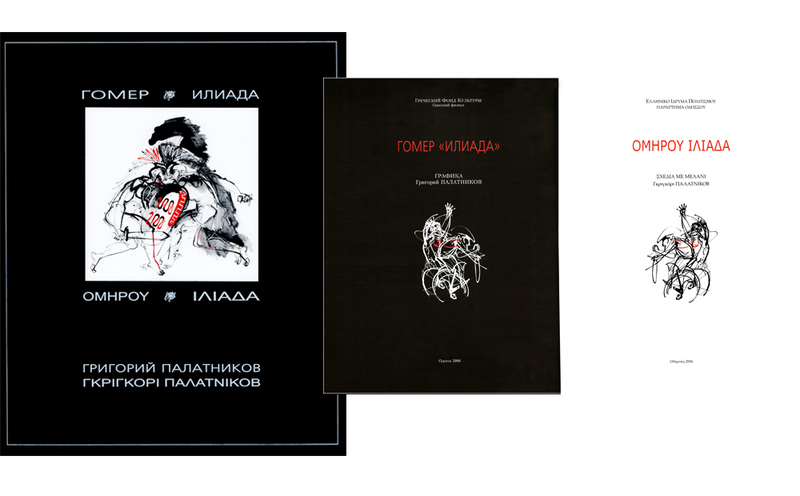 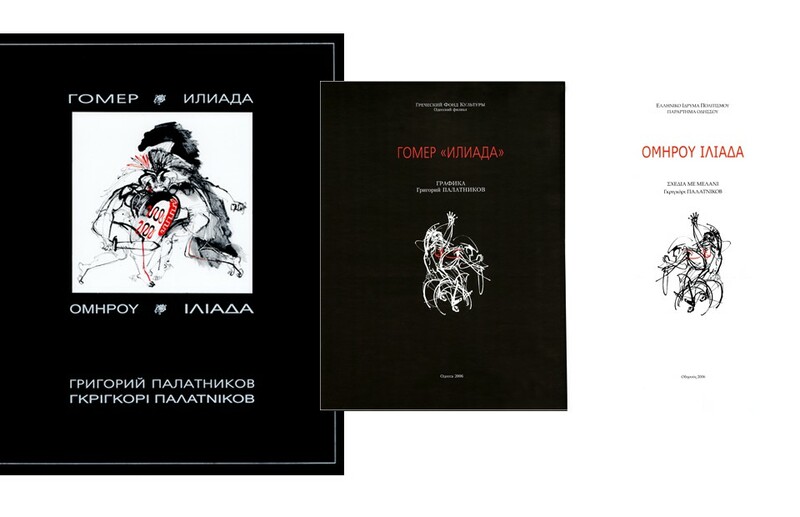 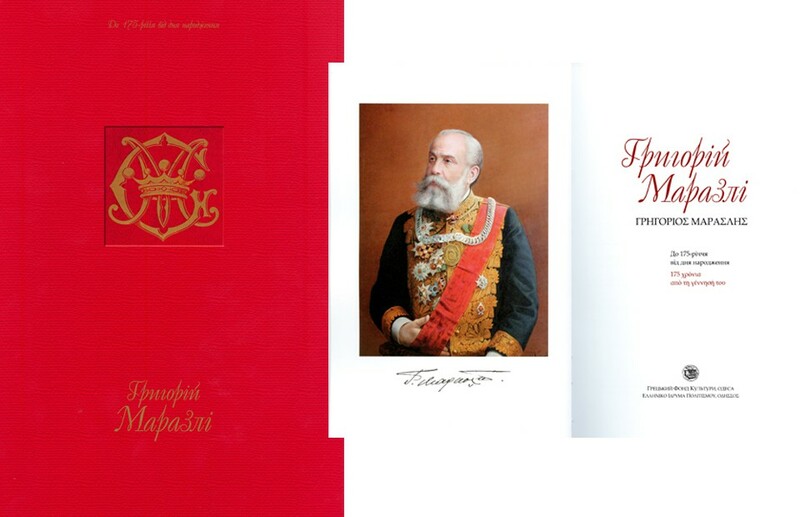 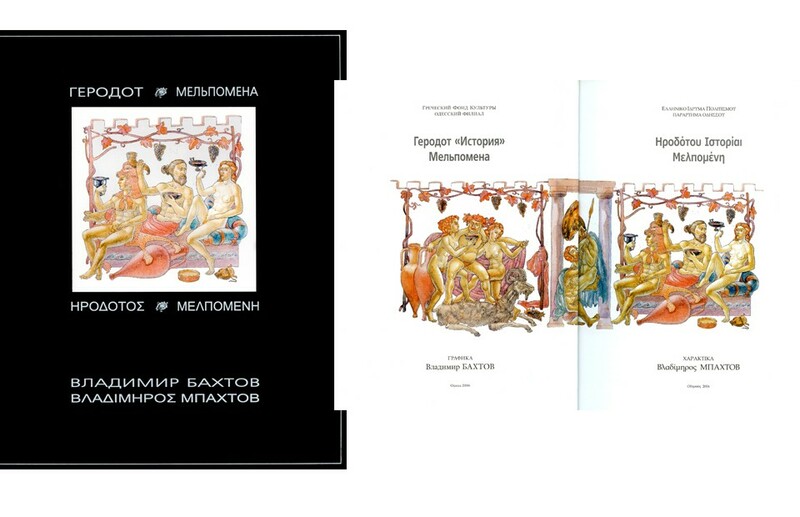 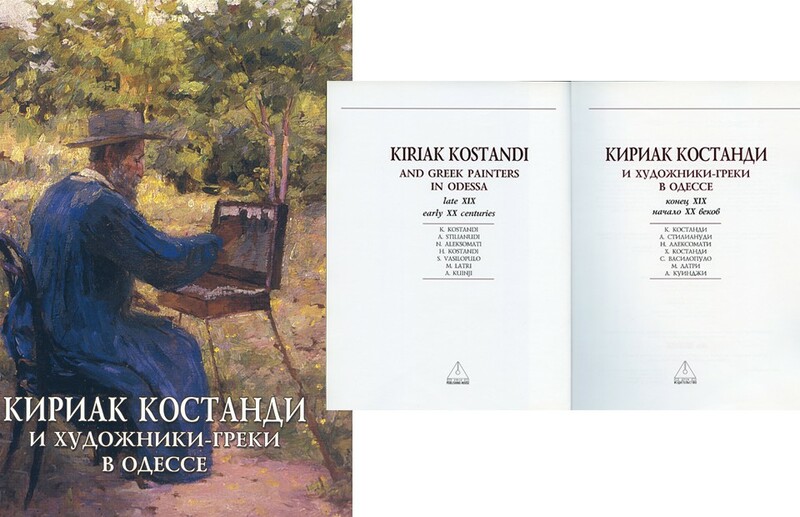 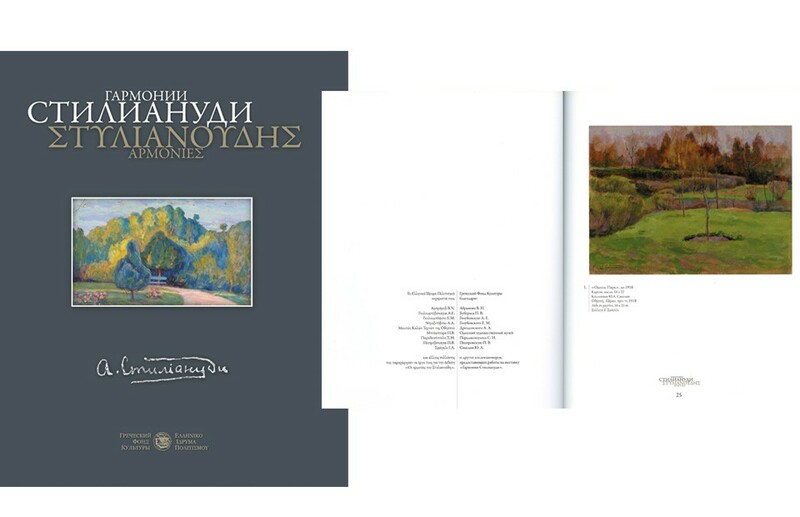 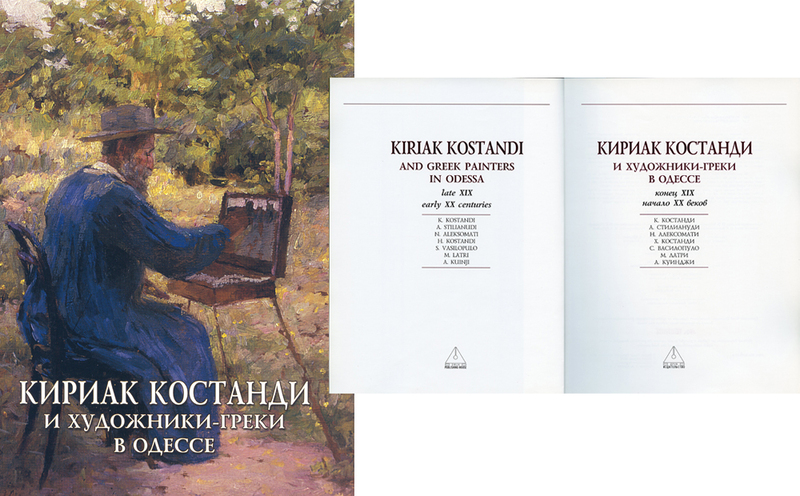 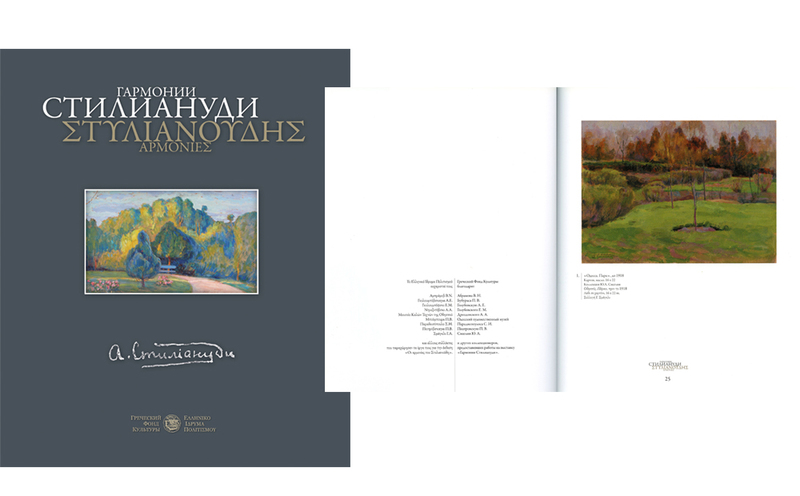 Athens – Odessa in the Works of Gennady Garmider.